Avon Elements Skin Revitalize Night Radiance Cream Review: Is it Effective? Avon claims that their Elements Skin Revitalize Night Radiance Cream has been created with special fruit extracts to address and correct issues with dull skin. These properties are said to smooth away dead cells and even skin texture. The form of the ingredients was also pre-selected to ensure that they were readily and easily absorbable. They penetrate deeply to repair cells and deeply hydrate them while flooding the skin with anti-oxidants. Avon says that this cream has the ability to reverse the signs of aging and heal damaged caused to skin through environmental free radicals. It further claims that this product will reveal radiant, younger looking skin overnight. The compounds in this formula and their functions are listed below. Aronia melanocarpa, or black chokeberry, is dubbed as a super fruit for the skin. It provides a large amount of vitamin C which exfoliates dead cells away and brightens those hiding beneath. It offers valuable anti-oxidants, reverses the appearance of sun exposure damage, and erases odd discolorations. Zizyphus Jujuba has been proven to be able to diminish fine lines and wrinkles. 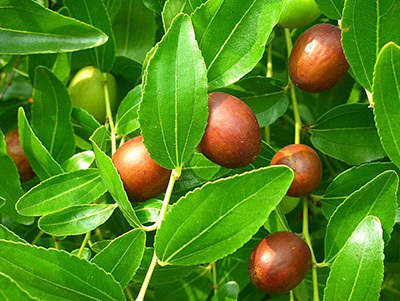 It is said to contain about 20 times the vitamin C content of most other fruits. This fruit provides properties which trigger wound healing and incite anti-inflammatory actions. It contains vitamin B which smooths skin; restores elasticity; promote circulation of the skin; and rejuvenate at the cellular level. Petasites Hybridus Leaf is derived from the Butterbur sunflower and it is said to trigger wound healing mechanisms in the skin. 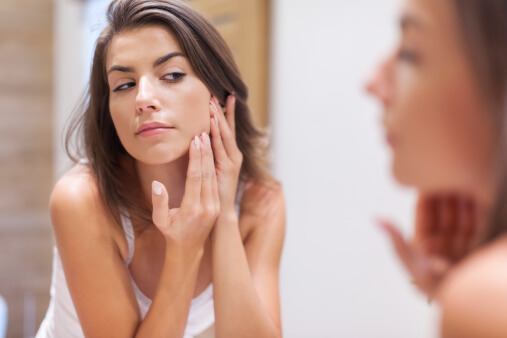 It is often added to skin care products to reduce blemishes and heal eruptions. Users are instructed to apply this cream onto clean, dry skin. They further direct them to smooth in a small amount of in an upward and outward motion until it is all absorbed. This cream is widely available online. There are positive reviews posted for Night Radiance Cream. This formula is oil-free; hypoallergenic and non-comedogenic; and has been dermatologist-tested. The individual components have been verified as effective. Avon offers a 90-day money back guarantee. User reviews for this formula are extremely limited. Many consumers have expressed disappointment about the alcohol content of this cream. Some experiences posted complain about the effects disappearing after only one hour. It may be inappropriate for users with skin disorders of any kind. The end product testing has only been completed for safety, not efficacy. Numerous skin care websites sell this product including Amazon and Avon. A 1.7-ounce jar is generally under $10. This seems like it could be an affordable and wise purchase choice for a component of a skin care regimen.